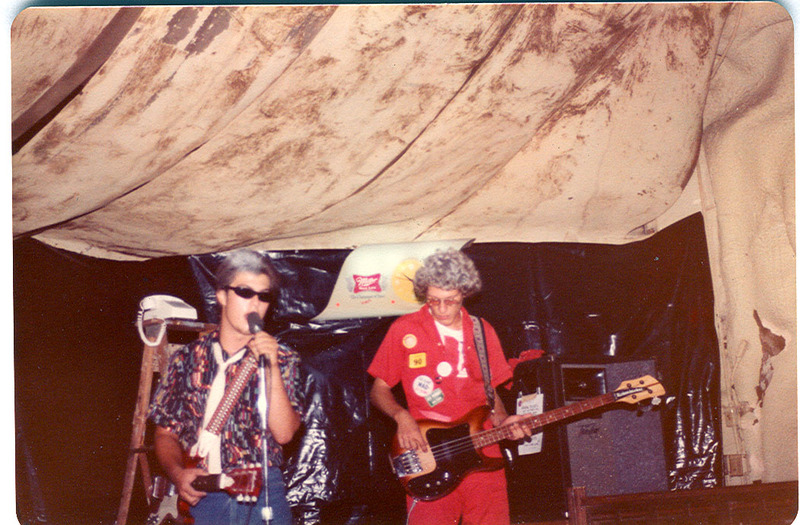 Radio Milan was a Tulsa band popular on the regional new wave scene in the Eighties. 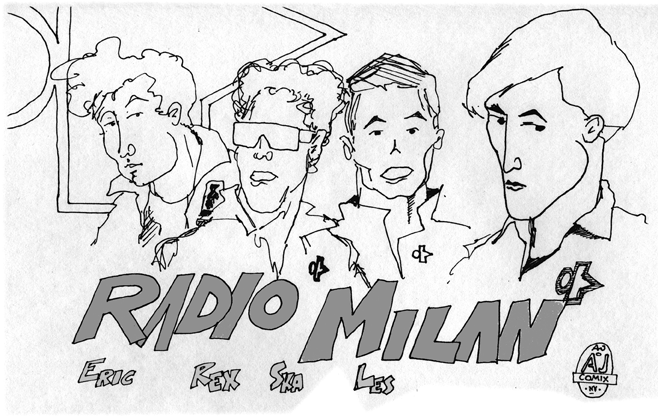 Originally formed in 1980 and called The Insects, the group changed its name to Radio Milan in 1985. 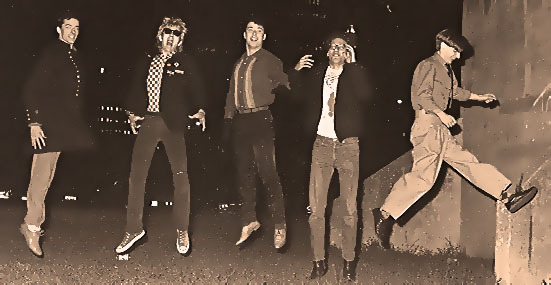 They played at clubs like Tulsa’s Bleu Grotto, Crystal Pistol, Cain’s Ballroom, 424 and Nuevo Wavo in Stillwater, the Twilight Ballroom in Dallas and the Bowery in OKC. Through the miracle of technology you can now relive those crazy days through electronic music download! And the merchandise train doesn’t stop there! Check out Radio Milan logo T-shirts, mousepads and stickers! Our last gig was the opening act for Wang Chung at the Riverparks Amphitheater. But for more than seven years we had a great time, met some wonderful people and played some pretty darn good music.